This year there seemed to be a common theme in several of the novels we read together - wishing. We analyzed our characaters' wishes and learned: Wishing helps you hope. Wishing doesn't make things come true. Wishing things for others shows you care about them. 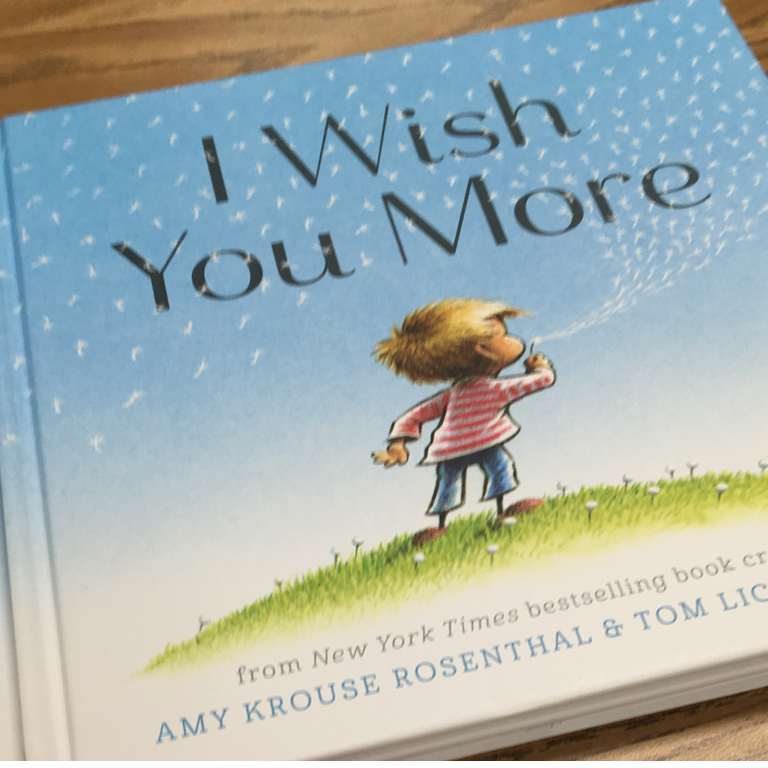 As we read our last read aloud, I Wish You More, together as a team, I began to think about my wishes for my students. Many of my wishes are for the future of my students as many I will not see again for several years if ever again. I want them to have new teachers and experiences that challenge and change them. I hope that some of my wishing on acorns, stars, and flowers will bring my students some good luck in the future. than I could ever buy.